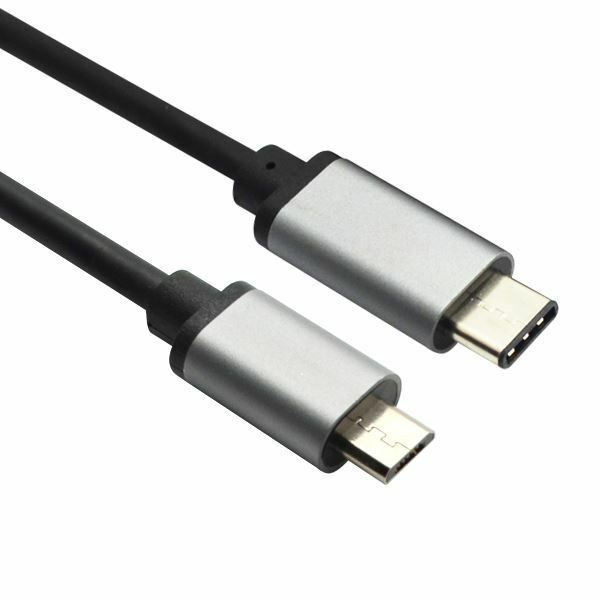 used for USB type c devices and Android devices. 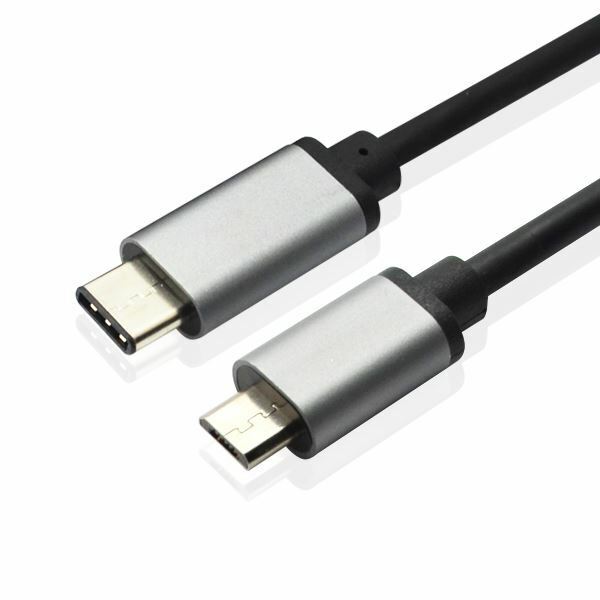 USB Type-C to Micro-B is specifically designed to connect current smartphones and tablets to the new release computers such as the 2015 MacBook and Google Chromebook. 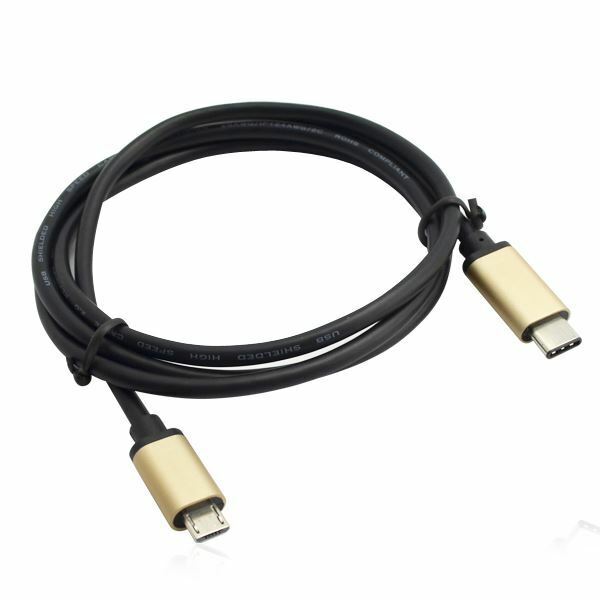 Connect existing Android and Windows USB 2.0 smartphones, tablets, and e-readers with a Micro-USB 2.0 port to a host computer with USB Type-C for charging or data transfer. Preserve your investment in current devices equipped with Micro-USB. This cable provides essential compatibility with next generation computers equipped with a USB Type-C port. 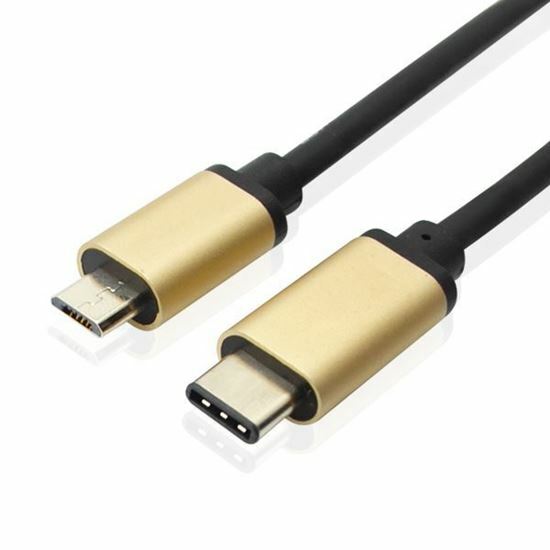 The combination of tinned copper conductors, foil & braid shielding, and USB connectors with molded strain relief provides a cable with reliable performance and long life. This flexible but sturdy cable with a stylish braided cloth jacket is lightweight without sacrificing any performance. Cable Matters provides a lifetime warranty and product support with this cable for peace of mind when purchasing.